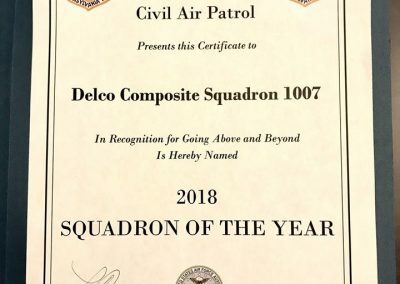 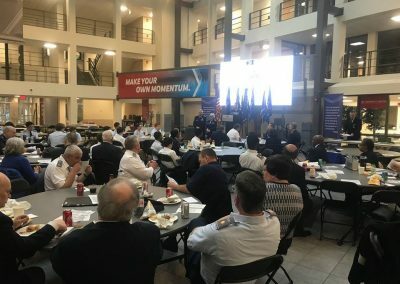 Today at the Group 3 Conference, Squadron 1007 was honored to be selected as Squadron of the Year! 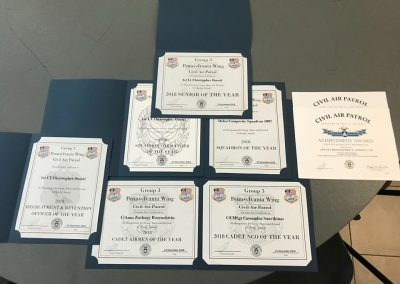 We are further honored and proud of our two cadets that were selected as “Of The Year” cadets: C/CMSgt Savukinas as Cadet NCO of the Year and C/Airmen Rozenshtein as Airmen of the Year. C/Airmen Rozenshtein is also a C/SSgt at Valley Forge Military Academy & College! 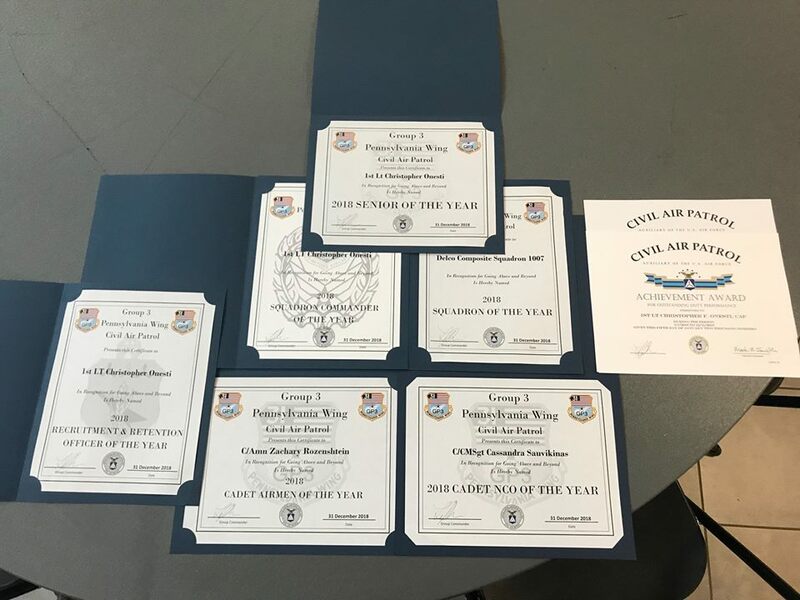 In addition, Squadron 1007’s Commander, 1st Lt. Christopher Onesti, was awarded Squadron Commander of the Year, Senior Member of the Year and Recruitment/Retention Officer of the Year; TSgt Bradley Kenny was awarded IT Officer of the Year and 1st Lt. Wayne Gotlieb PDO of the Year. 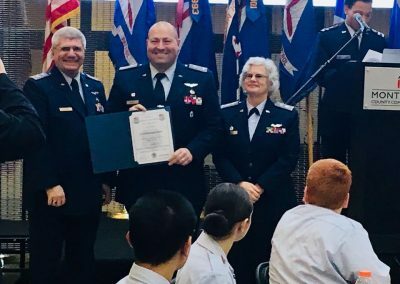 Congratulations to all of the cadets and senior members for their hard work throughout the year. 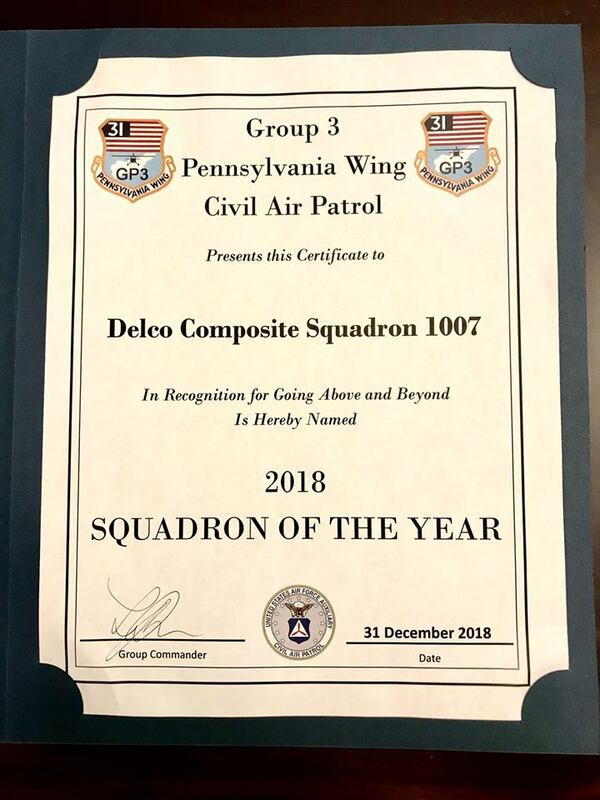 We look forward to making 2019 even better!